Around the world: Be inspired by our past events! 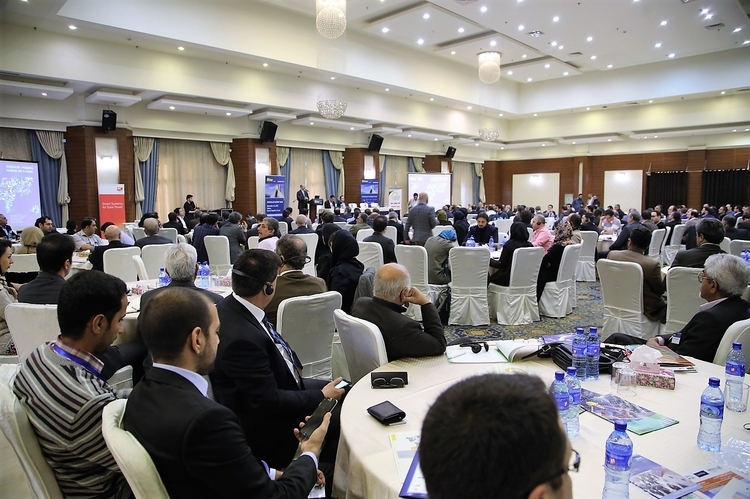 Iran is aiming to boost its renewables sector. The current installed capacity of 240 MW is planned to increase to 5,000 MW by the end of 2020. Companies that are investing in renewables make it onto a shortlist to receive a tax incentive, assuming they fulfill conditions relating to the specific location and an output purchase agreement with the government. Despite the attractive tax incentives, the solar market in Iran remains challenging. 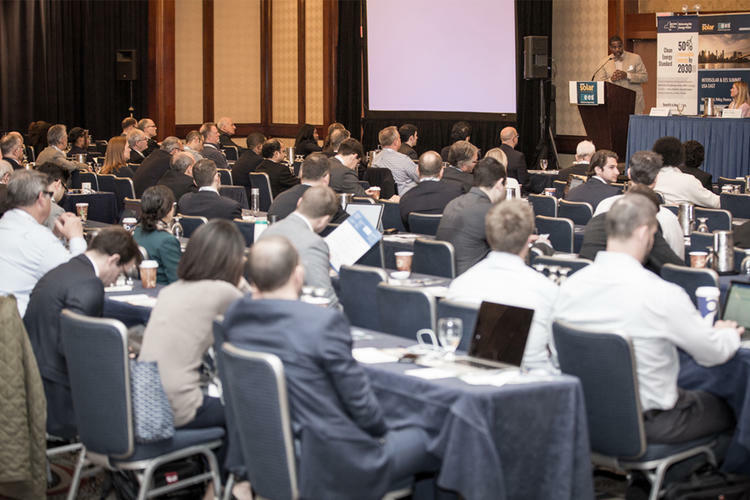 During the last years, several East Coast states, such as New Jersey, New York, Connecticut and Massachusetts, have become a backbone for the solar industry development of the United States. 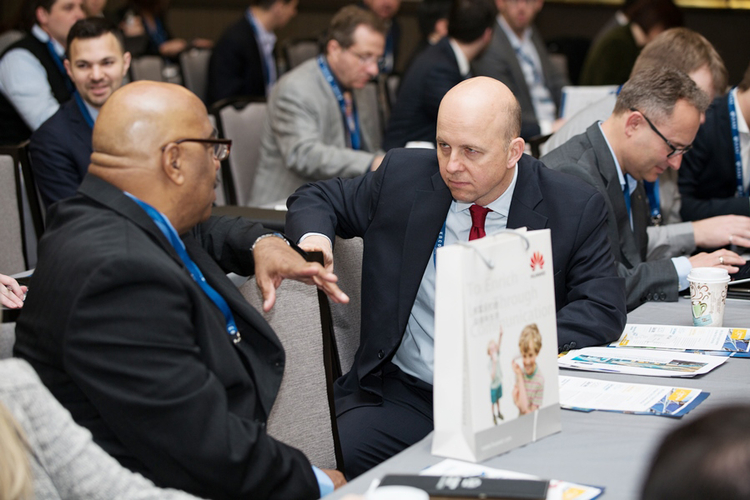 The Intersolar Summit USA East 2015 offered a valuable opportunity to connect with industry peers and exchange ideas and best practices in the US East Coast solar industry. The Turkish solar market holds a tremendous potential for the international photovoltaic industry. Besides large-scale projects the market is also attractive for the smaller rooftop systems with self-consumption. 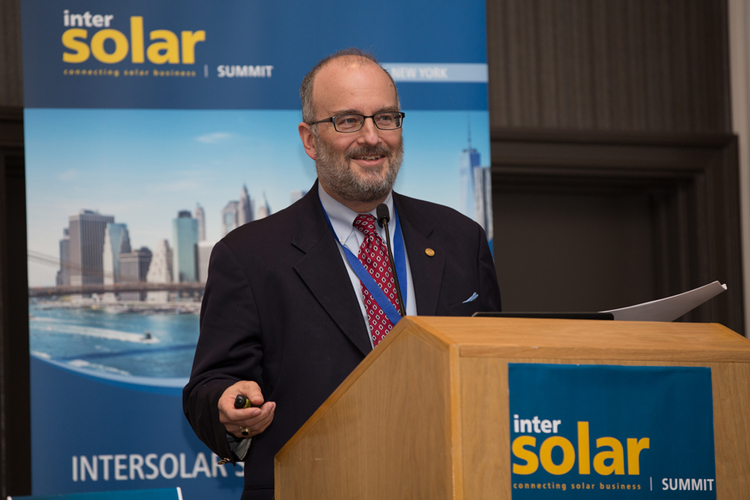 The Intersolar Summit Turkey helped companies to establish a foothold and expand their operations this growing and emerging market. 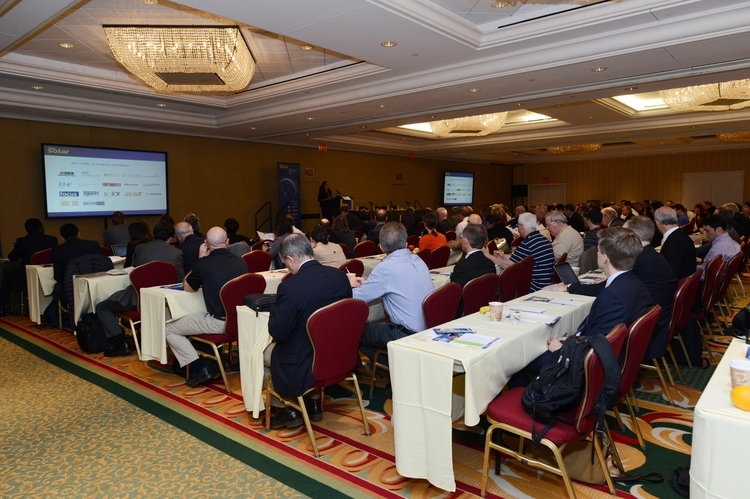 Review innovative financing and investment tools for solar energy development. Discuss the barriers, opportunities and potential action plans for solar manufac­turing plants in Saudi Arabia. 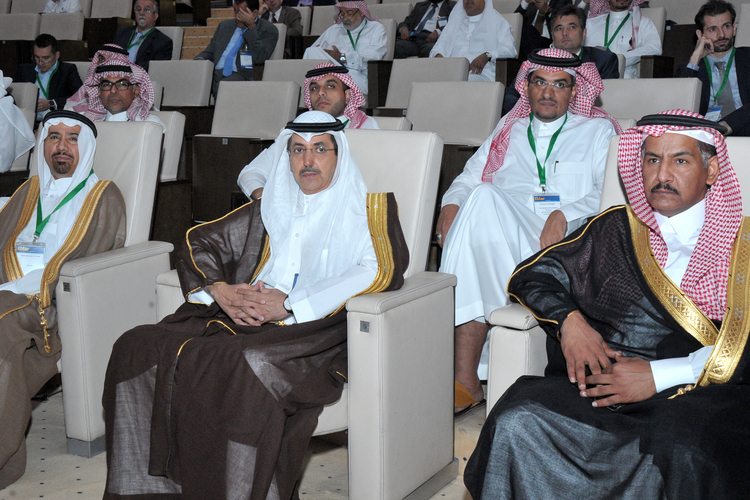 Share institutional and policy experiences that support the Saudi solar PV and solar energy program. 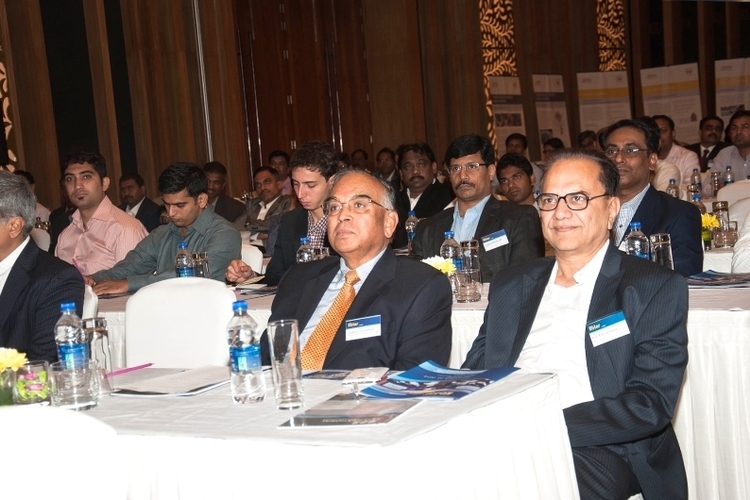 Equip your business with the most up-to-date market figures for Bangalore and surrounding regions. Launch of phase II of the Jawaharlal Nehru National Solar Mission (JNNSM)– Short-term market trends & barriers. Local business characteristics and financing opportunities: Successful navigation of negotiations and contracts. 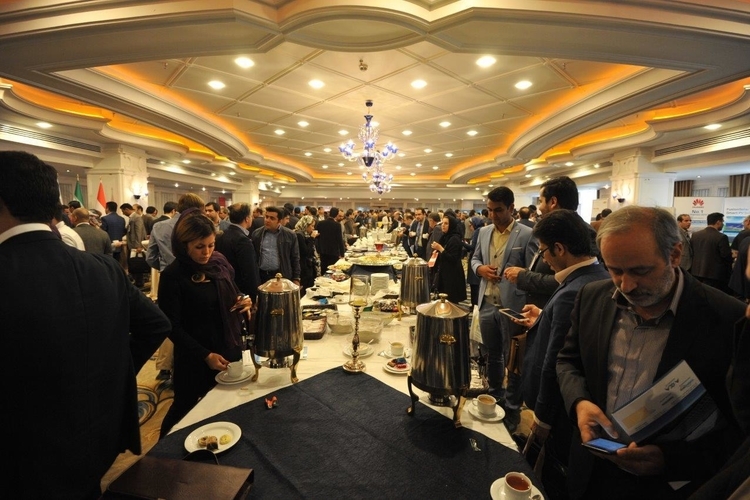 Meet face to face global suppliers and manufacturers as well as regional developers. Have your footprint in the PV hotspot of South America. 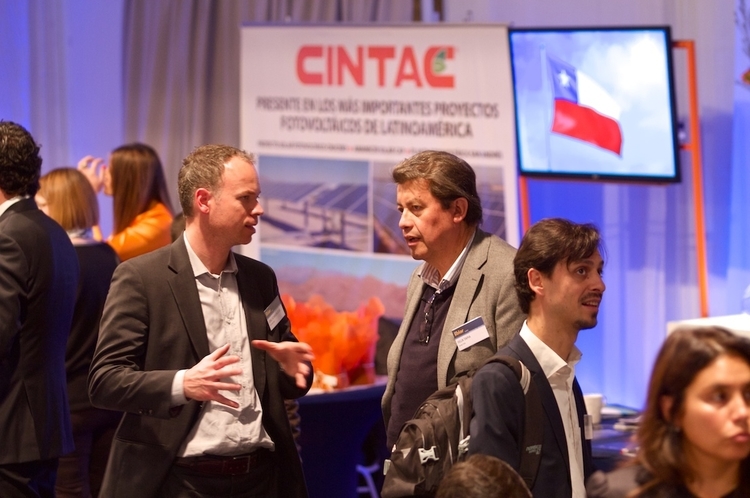 Develop market entry strategies and secure your share of the huge solar opportunity in Chile. 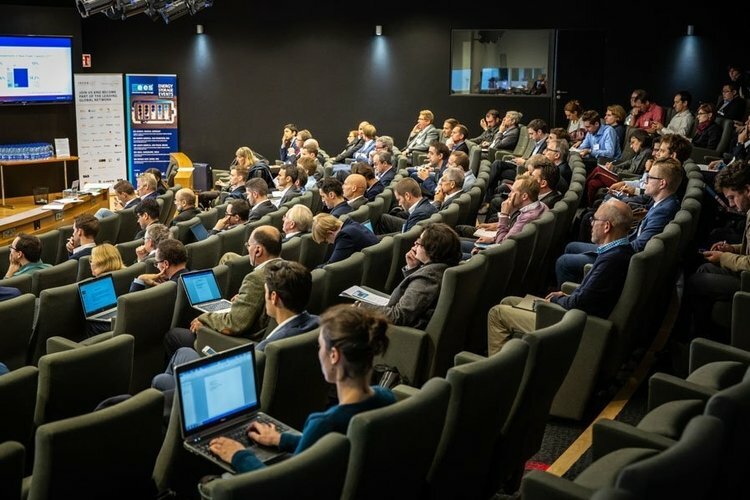 Connect with local key stakeholders, such mining companies, utilities and local authorities. Doing business in Chile: Best practices on how to unlock the full potential. 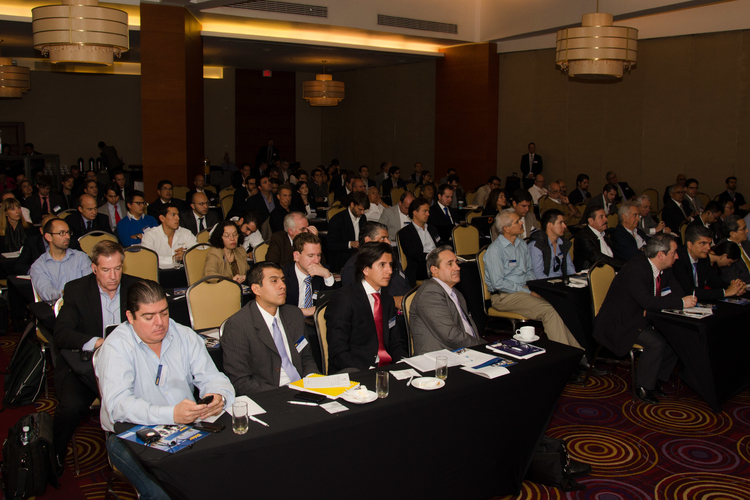 Discover business opportunities in the most promising solar market of Latin America. Learn how the recent Mexican energy reform will impact on the development of the local PV industry. Gain first-hand insights of the Mexican solar policy frameworks. Establish high-level business contacts with local decision-makers. Energy Transition – 80% Renewable Electricity by 2050 – What does it mean today? Keep up to date with the latest market trends, discover new solutions and stay on top of policy developments. Expand your network and strenghten your business on a local level. 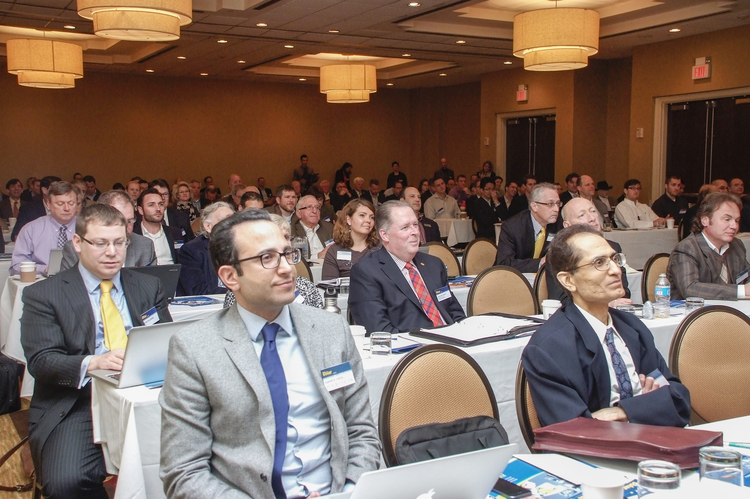 Have your stake in shaping the solar future of the US East Coast.